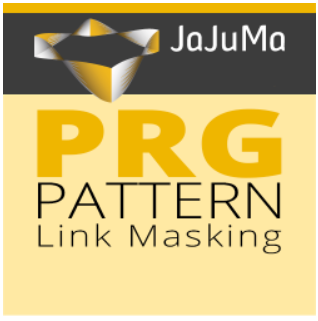 Today, we are describing a tool that offers a solution for crawl budget and duplicate content issues – PRG Pattern Link Masking for Magento 2 by JaJuMa. The module boosts SEO on your Magento 2 store by implementing the Post-Redirect-Get pattern. The PRG technique helps Google to crawl and index relevant content and URLs on your ecommerce website. Thus, you will avoid wasting crawling budget on useless URLs and improve your SERP ranking. The Magento 2 extension allows you to leverage the full potential of the PRG pattern by optimizing layered navigation filters URLs via link masking. Below, we explore the functionality of the PRG Pattern Link Masking extension for Magento 2 and its advantages over other solutions.